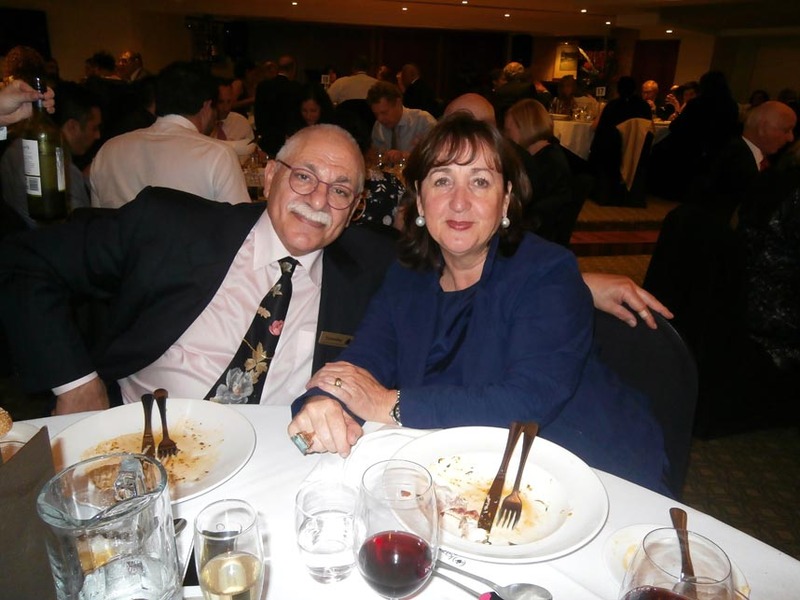 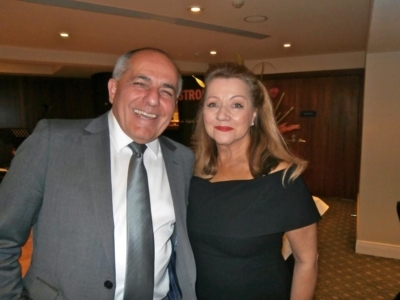 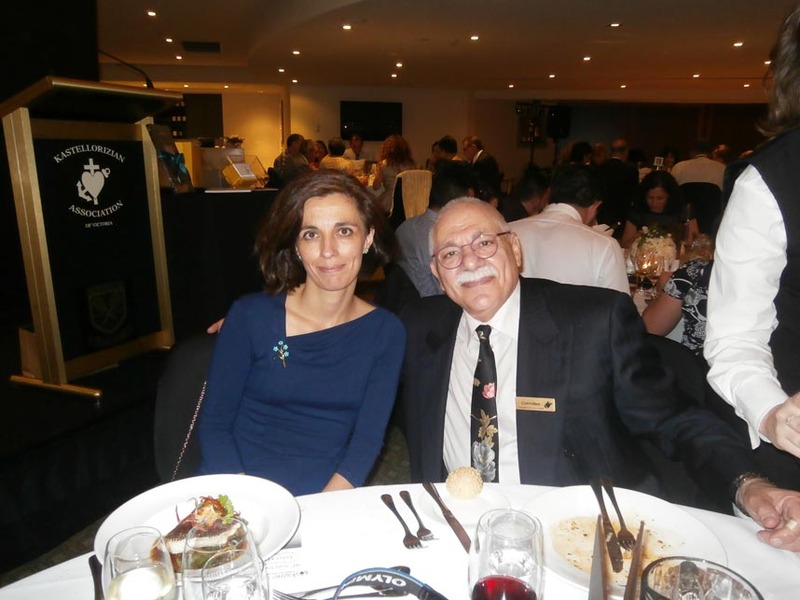 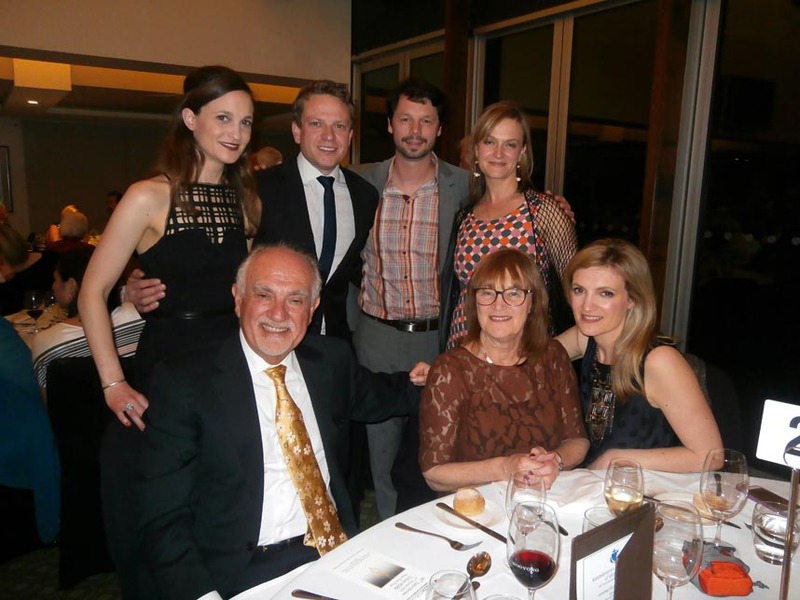 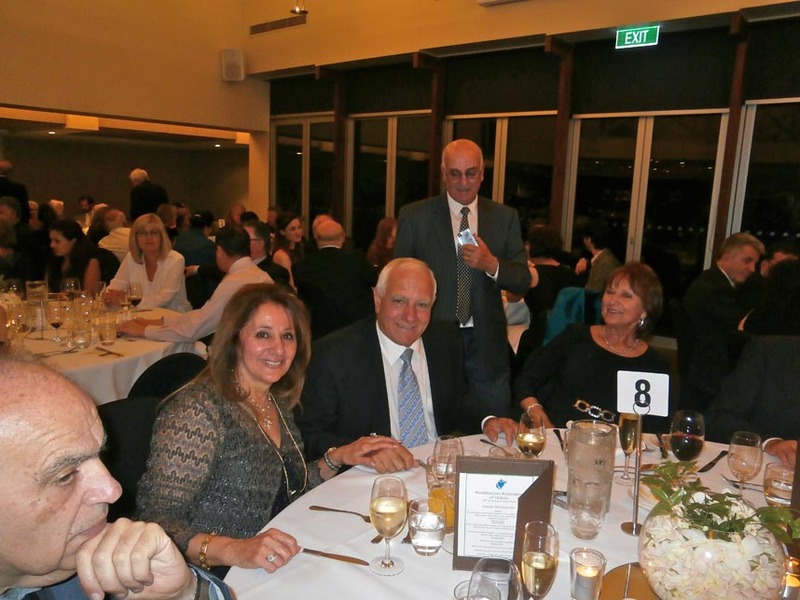 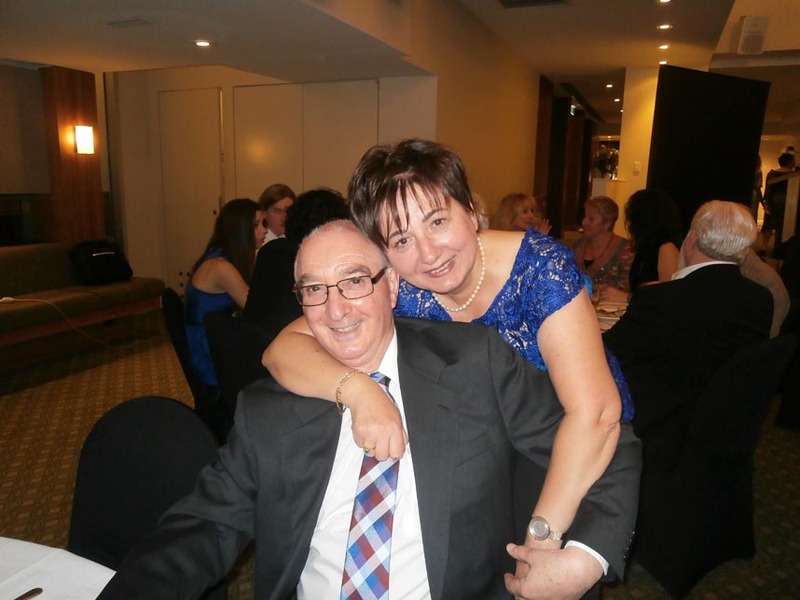 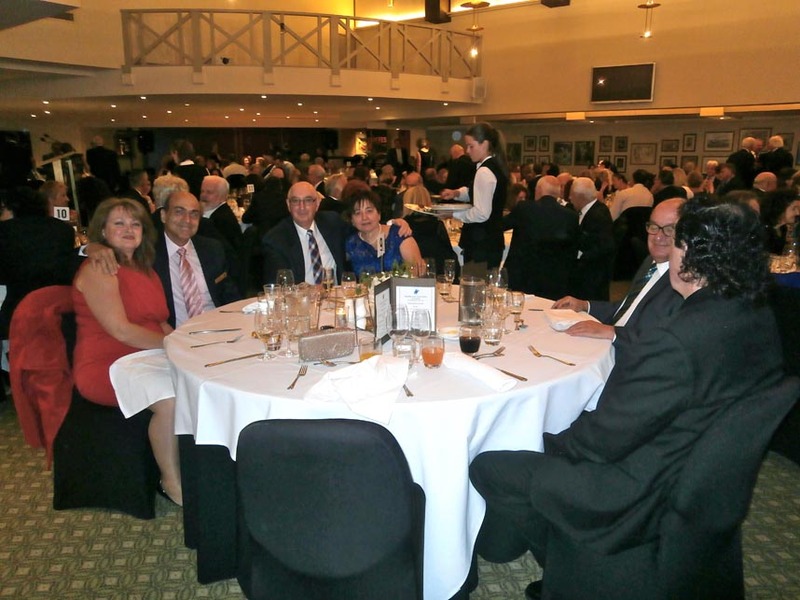 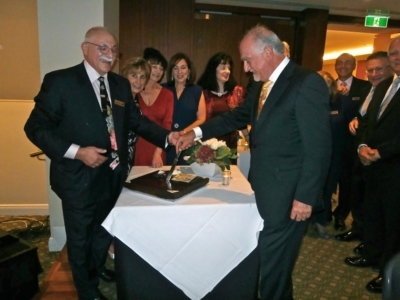 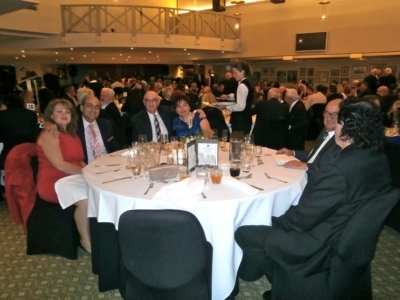 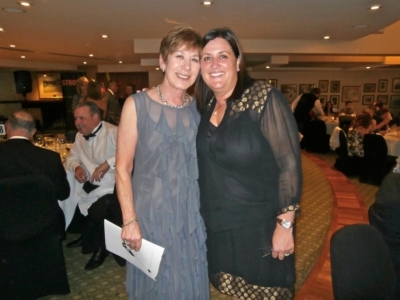 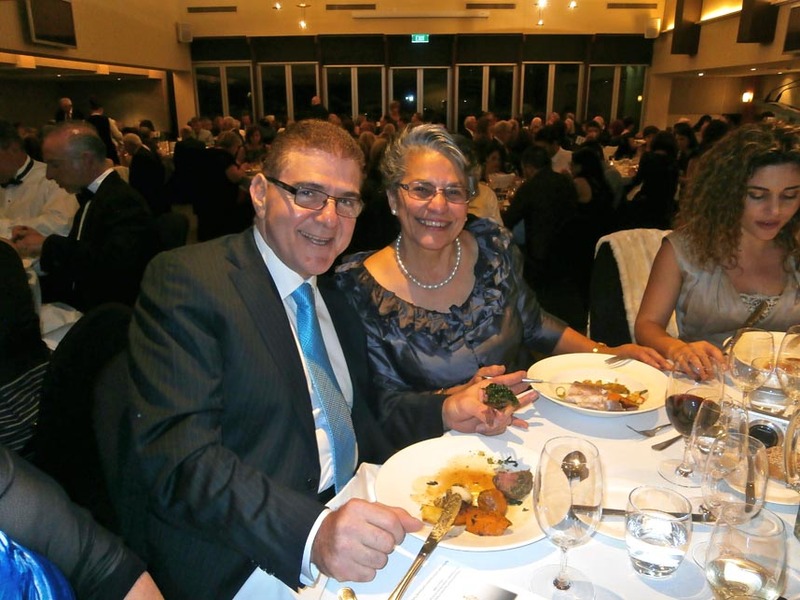 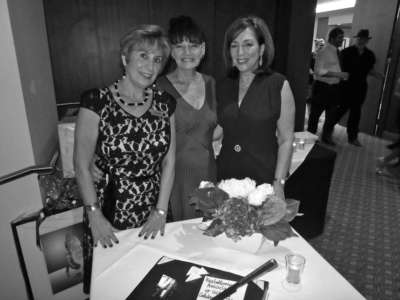 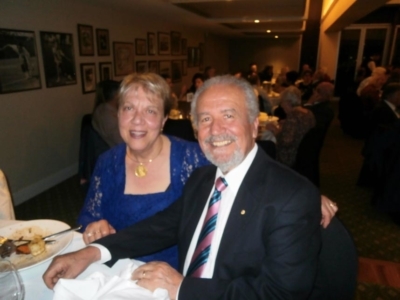 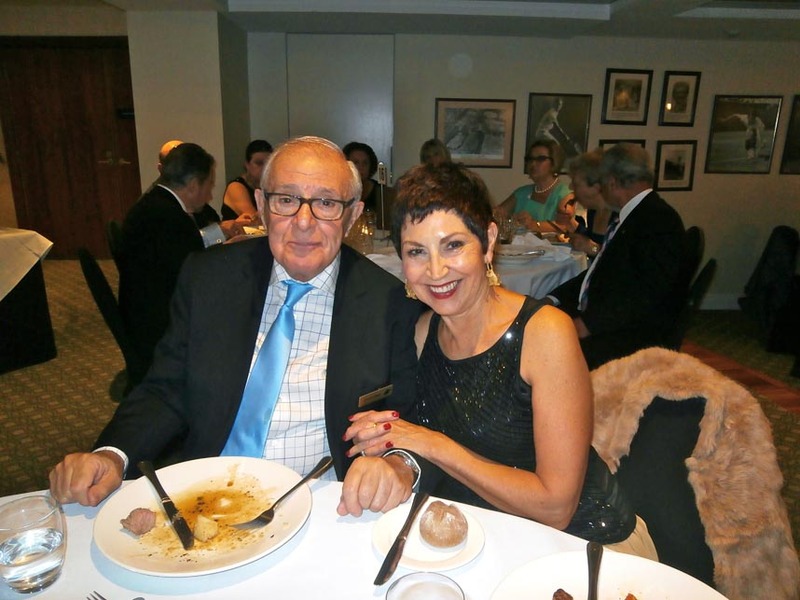 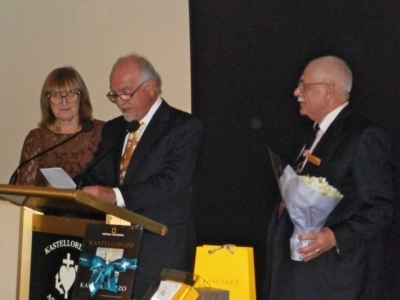 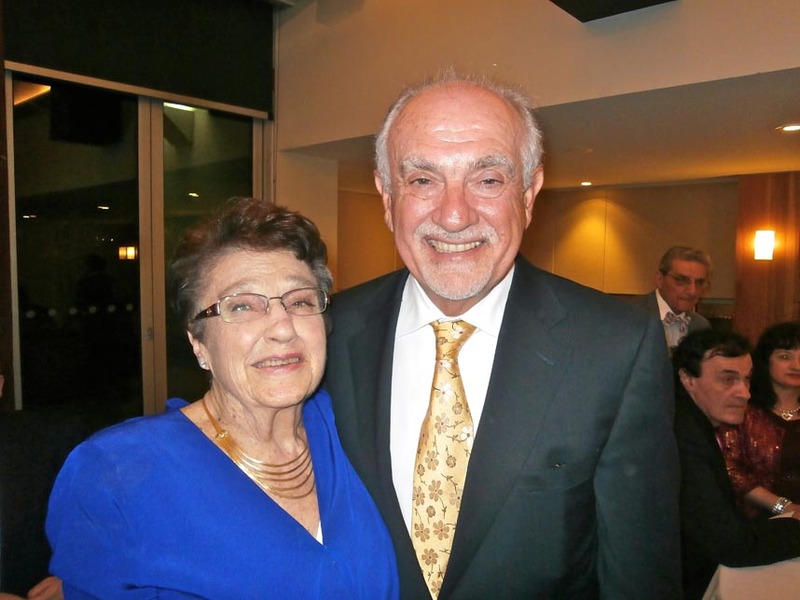 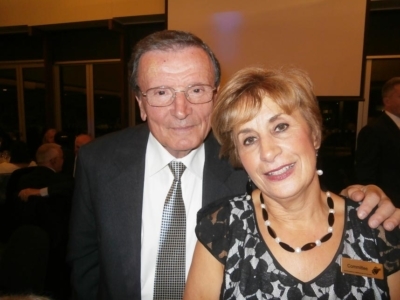 The Gala Dinner held at Kooyong Lawn Tennis Association on 17th October, 2015, celebrating the Club’s 90th anniversary was a glittering occasion and the organising committee is to be congratulated for their efforts. Thanks to Peter Coates, Christine Dimer, Bronwyn Paltoglou, Marie Zorbas, and also to Christine Mastores. 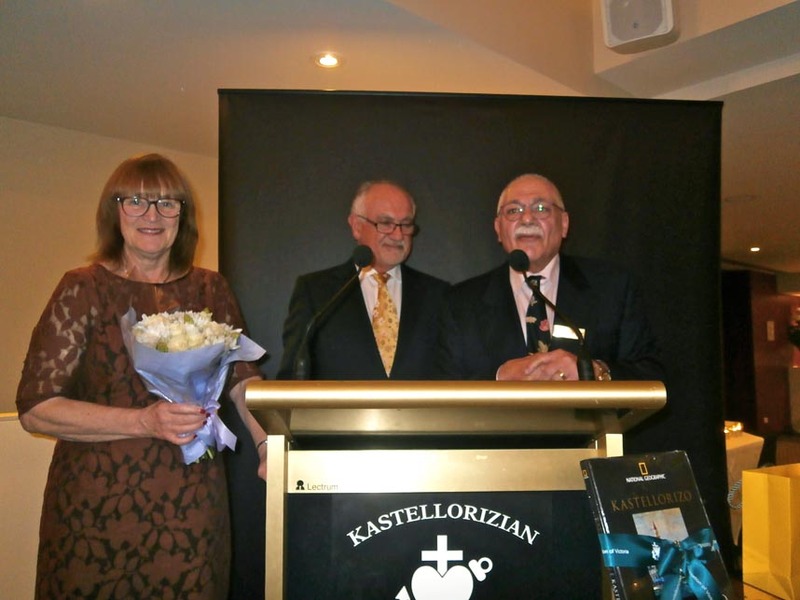 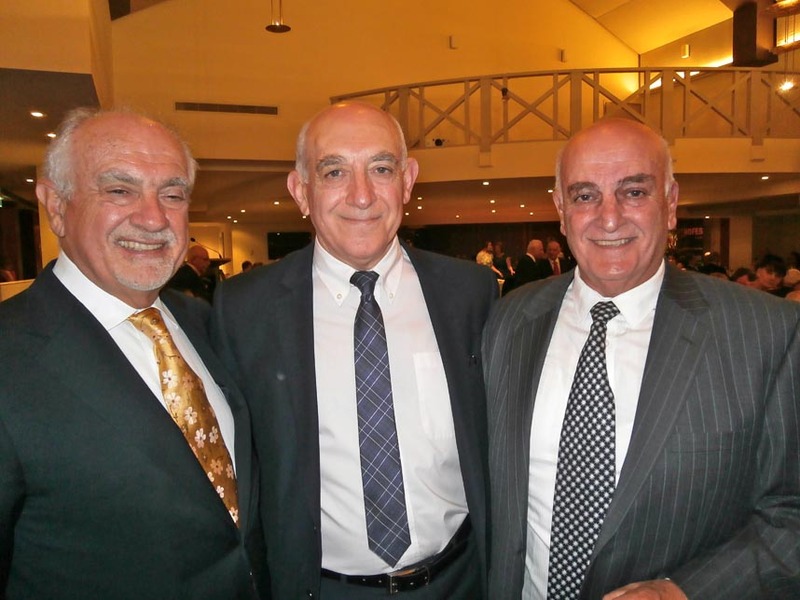 The Kastellorizian of the Year Award was presented to Mr George Pappas who attended the event with his family. In his eloquent acceptance speech, Mr Pappas paid tribute to his family and parents, and also made a surprise announcement that he would be endowing a scholarship for a person of Kastellorizian descent entering tertiary studies. 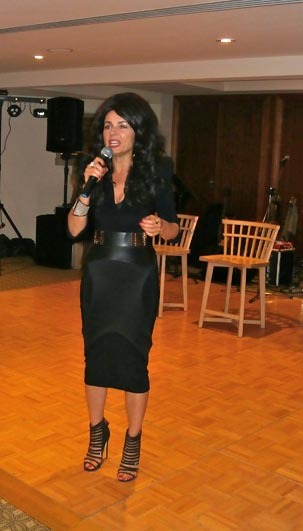 Entertainment was by “Effie” (a.k.a. Mary Coustas) and a great band – Strofes.